Accessible Financial Solutions is run by Karl Ward as an Independent Financial Adviser based in Poole, Dorset. 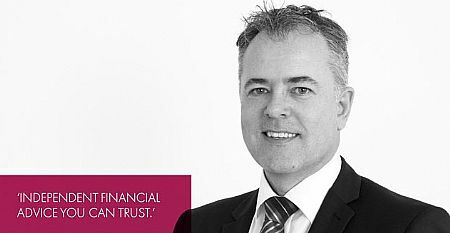 With over 23 years in financial planning he is supported by a large IFA network, Positive Solutions. His work as a Dorset Financial Advisor covers the areas of Poole, Bournemouth, Christchurch, Ringwood, Dorchester and other areas within easy driving distance of his office which is situated in Poole, Dorset.